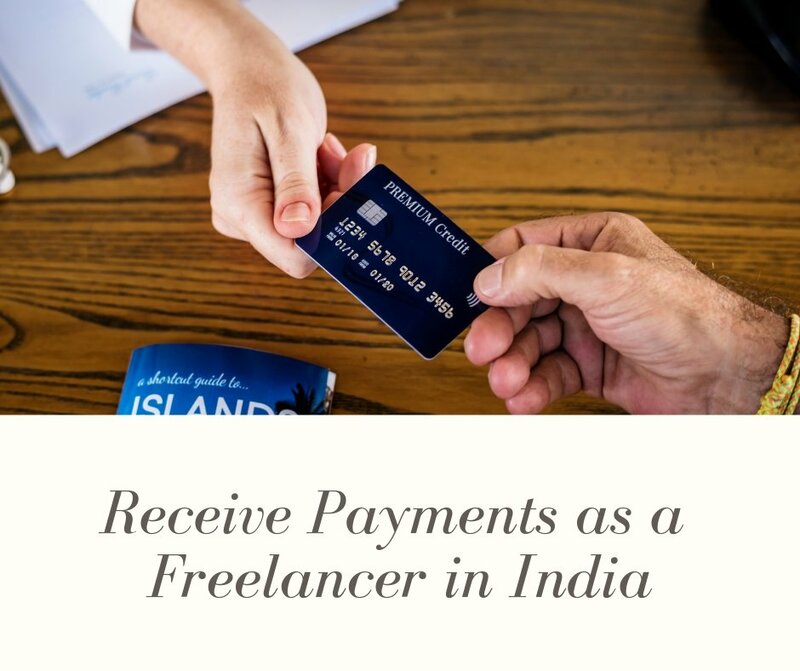 As a freelancer in India, you are already waiting to receive payments from clients for several weeks. On top of that, if you have to wait for another month just for your payment to get cleared by the bank, then things can become even more problematic. 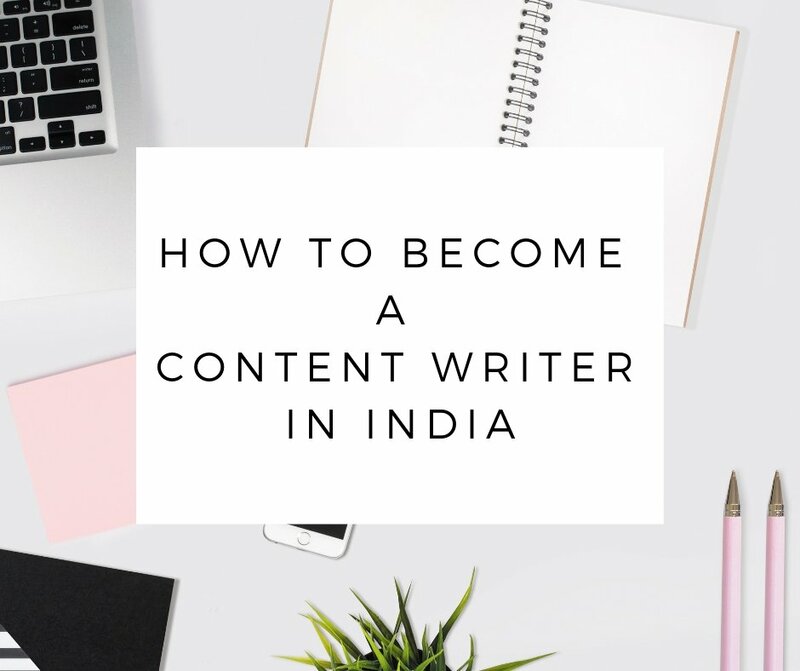 Luckily, many payment options have cropped up in the last few years making it easy for you get paid, even when you are receiving payment from abroad in India. You can either discuss the different freelancer payment methods in India with your clients to see which one suits them but before that you need to know how to receive payment for freelance work in India. For Indian clients, direct bank transfer is the easiest way to receive payments. The clients can initiate NEFT or IMPS. While NEFT may take up to one business day to clear out payments, IMPS transactions are cleared instantly. There might be some charges for IMPS but that is chargeable on the client’s end and the exact charges depend on the client’s bank. All you need to do is provide your clients with your bank account number and IFSC code for this. 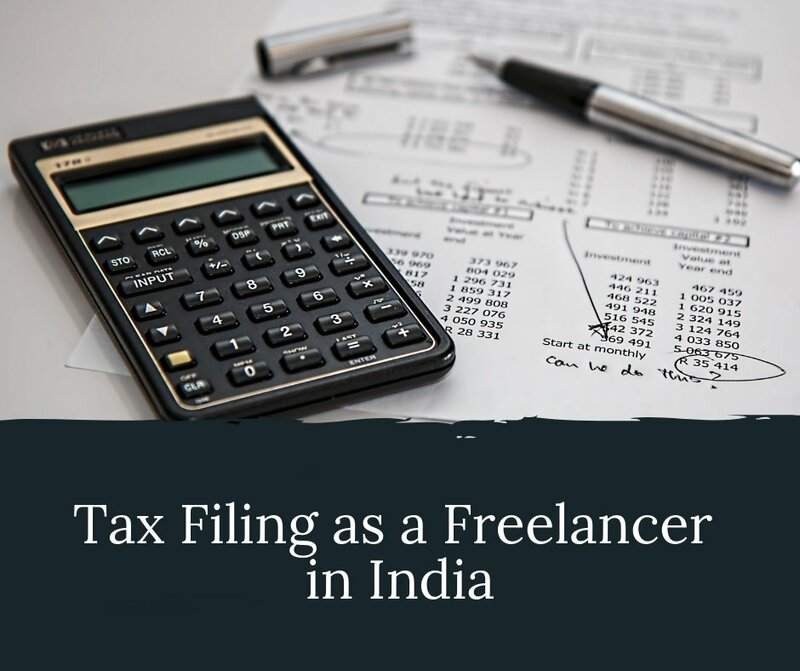 I believe that it’s one of the best payment method for Indian freelancers because it’s easier for you to manage your finances and file taxes at the end of the financial year. PayTM is the quickest way to receive payments, provided you and your clients have PayTm accounts with KYC done. You can also create a business account to generate customized QR codes and payment links that you can then share with your clients. 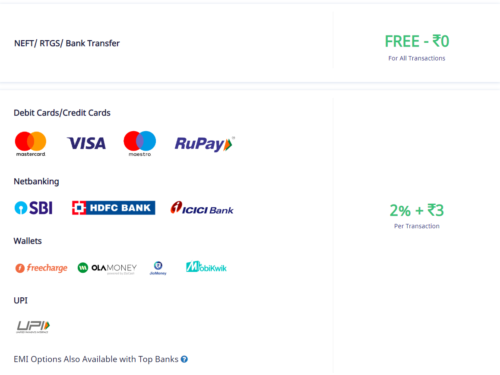 While PayTM may be useful for receiving small amounts, I wouldn’t recommend it for receiving large payments because of the 4% transaction fee that you have to pay if you transfer your PayTM money into your bank account. 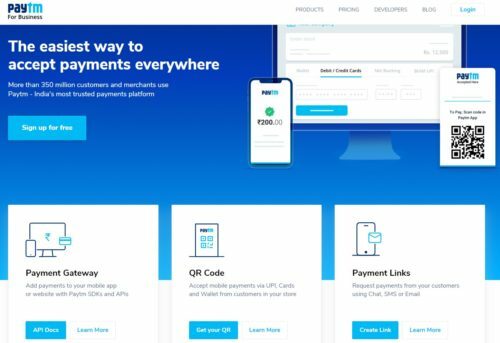 Google Pay (Tez) is a great alternative to PayTM as you can pay or receive money using your existing bank account. When a client makes payment to your mobile number through Google Pay, the money gets instantly deposited into your bank account. There are no transaction charges or KYC process involved. PayPal for freelancers is definitely the most reliable and oldest payment methods. 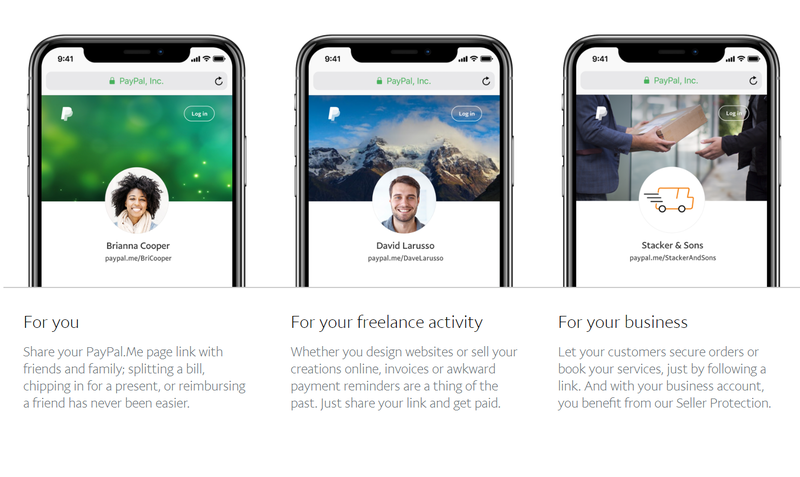 In fact, I have been using using PayPal for freelance work ever since I started freelancing. But the reason it’s not always my first choice is because of its steep transaction fee. If a client transfers $100 to me through PayPal, I actually receive $90 only. Not to mention, the conversion rates offered by PayPal are also much lesser than the actual real-time conversion rates. That means, for every $100 that a client pays, I may just end up receiving about $80. That being said, I really like PayPal.me which allows me to create custom payment links and share them with my clients. For instance, here is my PayPal link. 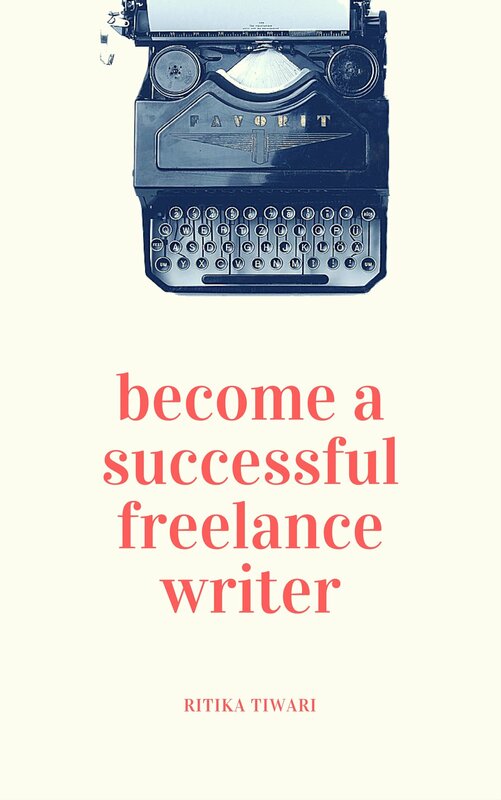 All I have to do is embed it in the emails or invoices and the clients can make direct payments through the link. 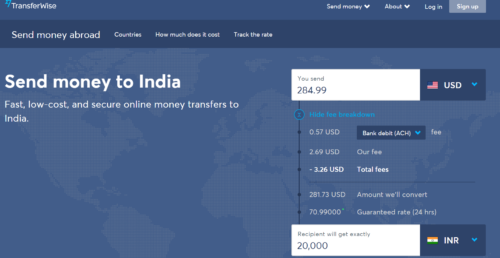 Transferwise is perfect for Indian clients that are actually based abroad. While you may be dealing with these clients in INR, they still have their money as foreign currency and that’s how they need to pay. With Transferwise, the clients get the exact real-time exchange rate and they also get to know exactly how much they need to pay in their foreign currency to send the discussed amount to you. 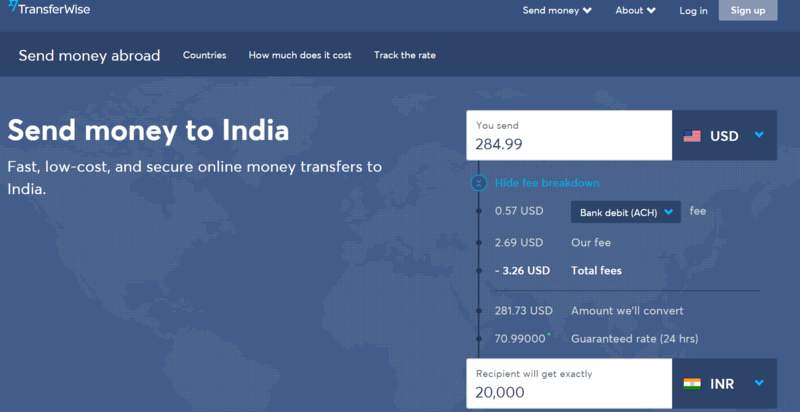 For instance, if a client needs to send INR 20,000 to you, Transferwise will calculate everything else for them, so that you can receive the exact amount with no deductions. The payments are usually cleared within a few hours on weekdays. 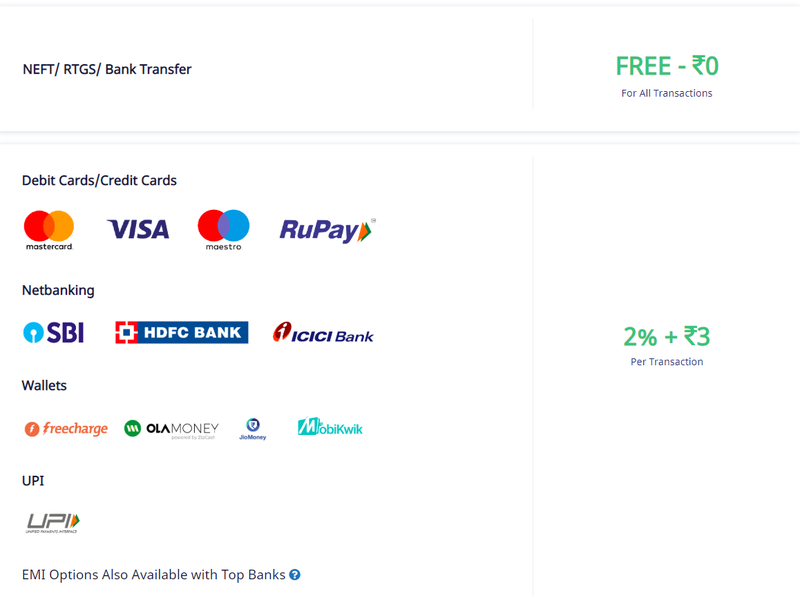 On weekends, it can take some time for you to receive payments.This is also the best option if you have been wondering how to receive payment from US to India. 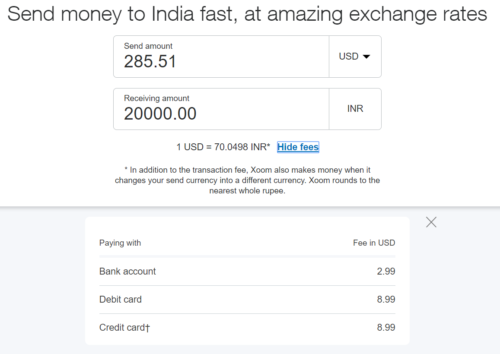 Xoom is also similar to Transferwise, just with a higher transaction fee. 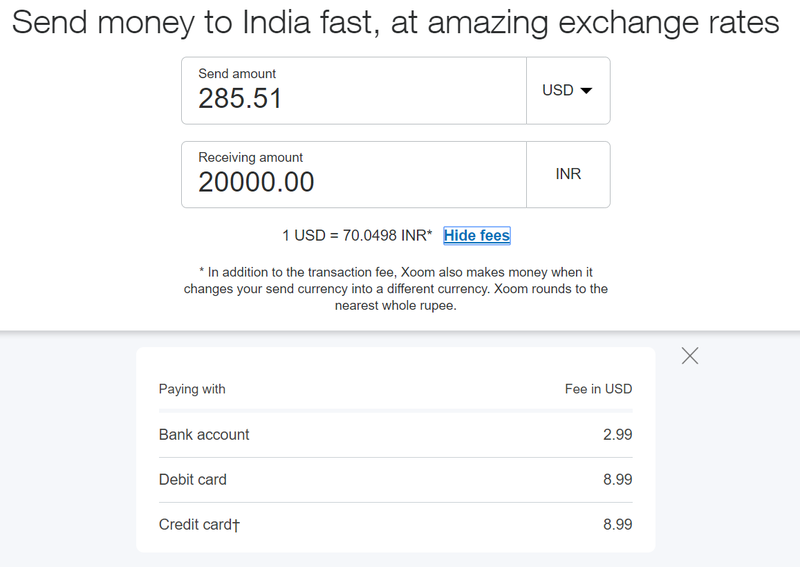 The only difference between them is that, Xoom is now a PayPal company and that is why it also supports PayPal payments apart from bank accounts, credit cards, and debit cards. 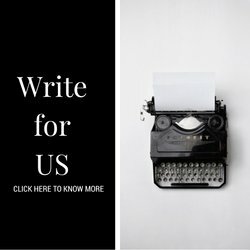 What payment methods do you use to receive payments as a freelancer in India?